Australian accountant Ian H.S. Riseley, a member of the Rotary Club of Sandringham, Victoria, was selected by the Nominating Committee and will become the Rotary International President 2017-2018. 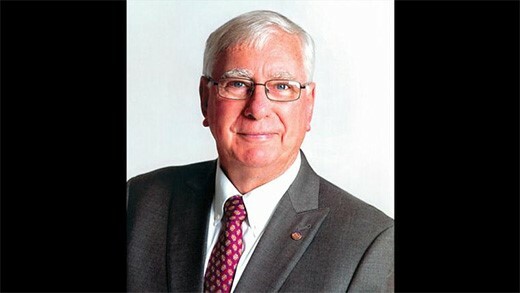 Ian Riseley has been a member since 1978, and has served Rotary as treasurer, director, trustee, RI Board Executive Committee member, task force member, committee member and chair, and district governor. We are proud to have an Australia as world Rotary President.